Our recommendations for a good vacuum cleaner…Simplified. – The Connoisseur Carpet Cleaning blog. As you can imagine we get asked very often on what vacuum cleaner we recommend for our Santa Cruz home owners. We can talk for hours about all the attributes of all the available options but let our years and years of vacuuming homes all day long make it real simple for you.. If the answer is “Just carpeted floors”, we highly recommend the super sturdy, lifetime investment all metal uprights like a Kirby or Royal. The Kirby can be bought direct for $2100 or bought slightly used on Craig’s List for roughly $300 to $500 if you shop around. The Kirby does come with a system to attach tools but it’s cumbersome and time consuming. Due to it’s built in transmission, although heaver than the Royal it’s easier to push and pull. Scalp messager and house painting sprayer sold separately. With almost ten separate pile height adjustments the classic Kirby is your best choice for deep shag piles. For both of theses models we suggest buying the least filtered and cheapest bags available. Again buy online in bulk and you should be able to find the bags for around $1 each. Replace the bags when they are about 1/3rd filled. Even more often if you have a large dog that sheds a lot to avoid that awful smell of decomposing hair. Keep spare belts on hand and change them out at least 3 times a year if you vacuum your home once a week. 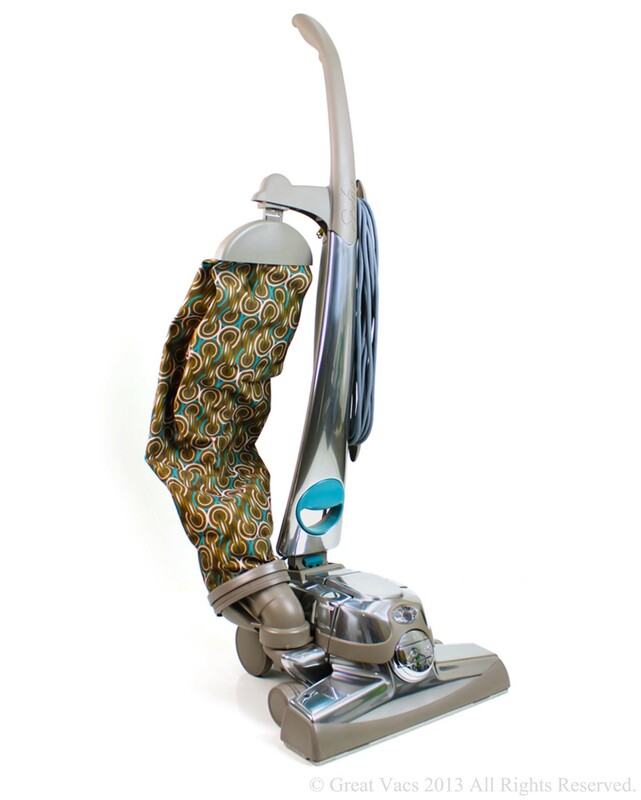 For those that want to vacuum their autos, upholstery, hard surface flooring window coverings etc..
We love the Shark Navigator. Cheap, no bags, no belts and it you’re easy on it, it should last for at least three years. 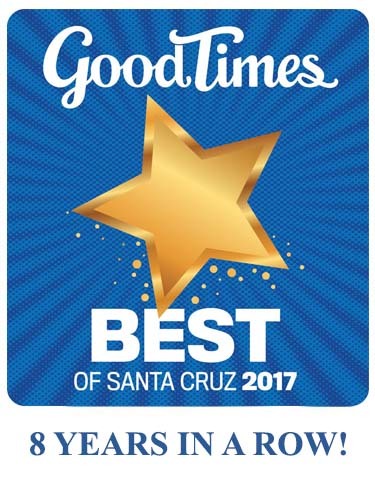 You can try them out and buy in Santa Cruz @ Bed Bath and Beyond, Best Buy. Amazon will have all have the latest designs as well. They change colors and names so often that it’s hard to recommend one particular model but all the full size uprights work real well and due to the clear cup they make vacuuming fun again! Prices range from $130 to $300 and all models have lots of on board tools for upholstery, draperies and other above ground cleaning. For a paper bag style “bypass” choice we like Windsor/Sebo uprights. Sebos can be bought locally at Judy’s on Ocean and Soquel. For best results follow these simple tips. 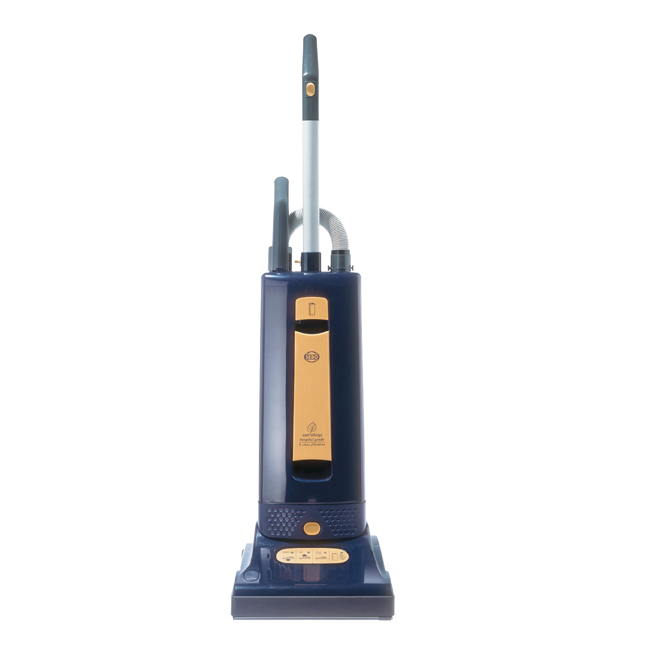 Vacuum slow and methodically, go over heavy traffic areas in two or three directions going as slow as possible on the back pull. Do not vacuum up object larger than a pop corn kernal and never run any carpet vacuum over wet spots or attempt to extract water. yes, we’ve seen it. These vacuums have large fans that are located on the vacuum nozzle which draw air and dirt up through the fan and then blow the air and dirt into a cloth bag which usually contains a paper bag. Examples of these machines would be Kirby, Royal Metal vacuums. ADVANTAGES: Excellent carpet and bare floor cleaning resulting from higher air flow (CFM). The design is simple and durable. Since the fans tend to be larger and located closer to the nozzle, these machines can create higher air flow from motors drawing fewer amps, which means they consume less electricity, in some cases one half to one third less. DISADVANTAGES: Tools, when available, are not as effective or convenient. Filtration is not as effective as bypass designs. 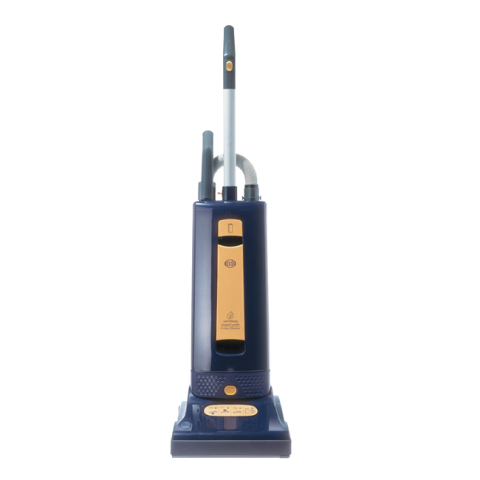 Consequently, these vacuums are not recommended for users with severe asthma. Since all debris passes through the fan, hard objects vacuumed up may damage or break the fan resulting in a $30 to $50 repair. 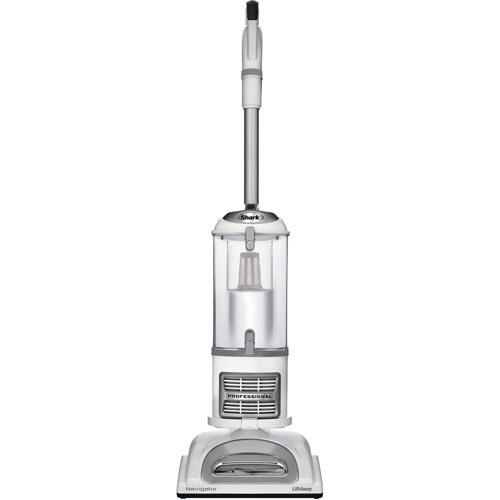 Bypass Upright Vacuums: (Dyson, Shark and all other “dirt cup” models.. These vacuums come in bagged or bagless designs where vacuum is created in the bag or dust cup chamber which creates suction to move the dirt from the nozzle or hose to the bag or dust cup. 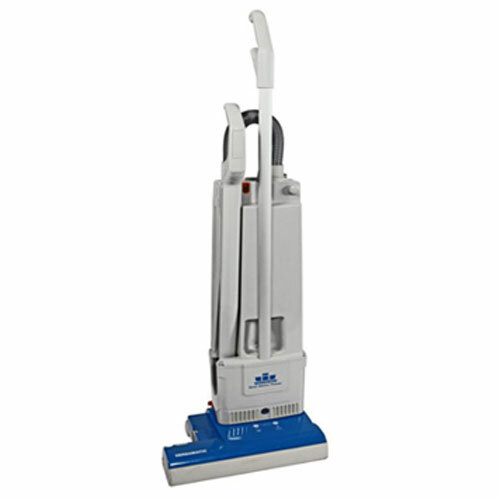 ADVANTAGES: More convenient and effective hose and tool options for above the floor cleaning. Better filtration. Since dirt and debris do not pass directly through the motor, there are less concerns about picking up large, hard objects like coins or small rocks. DISADVANTAGES: Less effective carpet and bare floor cleaning resulting from lower air flow (CFM). Heavier handle weight resulting from bag or dust cup chamber weight. Higher electricity consumption. And remember, the best vacuum in the world is the one you actually enjoy using. « Our Rotary Extractors love a challenge..	» and for those that really need a Canister vacuum..